Fortnite is receiving another update to its Battle Royale mode and its Save the World campaign with the version 5.41 patch. This Fortnite update introduces a few surprising new building items, the Spiky Stadium and the Port-a-Fortress. 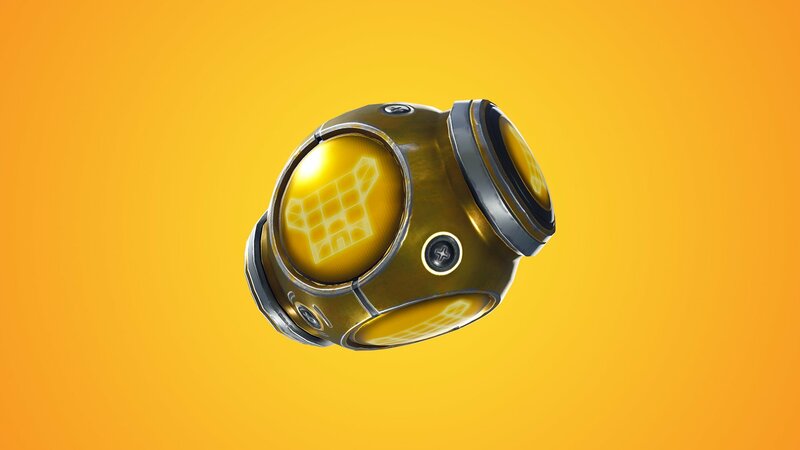 Using the Spiky Stadium or the Port-a-Fortress items instantly creates either a stadium for players to play games in or a giant fort for easier defensive actions, respectively. Also included with v5.41 is a new challenge to Save the World as well as a new gun, the Bowler Flintlock Launcher. Players on Xbox One will also see an improvement in Fortnite’s performance thanks to some CPU optimization and changes to the file layout to improve streaming. As for the new Limited Time Mode, players can enjoy Soaring Solos, a classic Battle Royale mode which allows players to re-deploy their gliders by pressing jump when falling. This should yield some interesting results and movement around the map, especially in those late-game vertical builds where the last-man-standing is often at the top of a huge tower.